Milton’s first laser tag and birthday party centre! WELCOME TO EPIC PLAY ZONE! Milton’s largest active play zone for kids and adults alike. Great for the whole family. 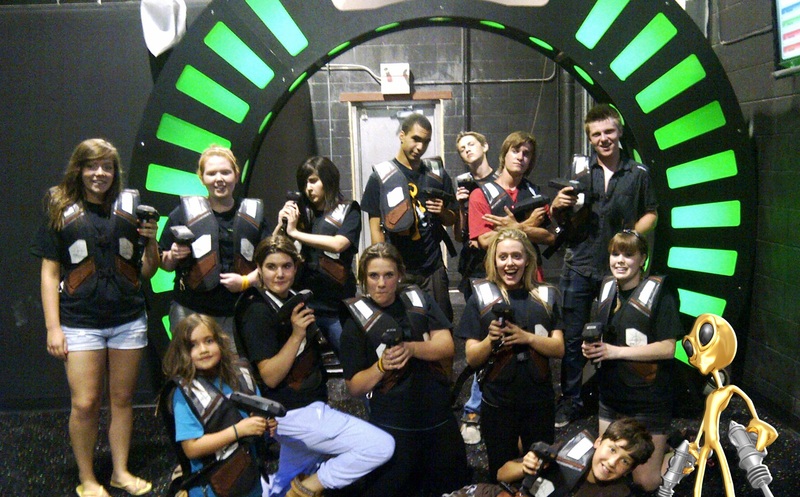 We offer multiple attractions (Laser Tag, Indoor Playground, Arcade, Birthday Party) for all age groups with a safe, fun & exciting environment in Milton, Georgetown, Oakville, Halton Hills, Acton and Rockwood. 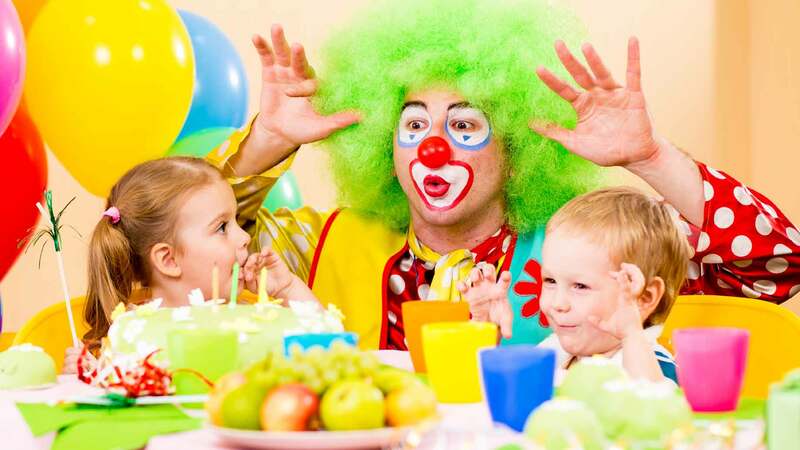 We are proud to be Milton's first birthday party center and have party rooms that caters to birthdays of any size or any of your other special event celebrations. We also arrange Toddler Activities Milton. Be it one kid, kids with different age groups or complete family, we have it covered for everyone. Active Entertainment is Guaranteed. 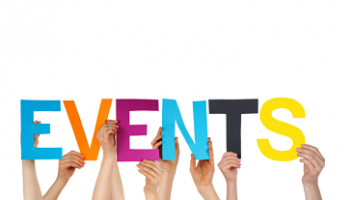 Please inquire about group activities for Employee Appreciation, Team Building Events, Holiday Parties, School Trips, Reunions & Meetings, Family Fun or Seniors Events. We also have Trampoline Park in Milton. 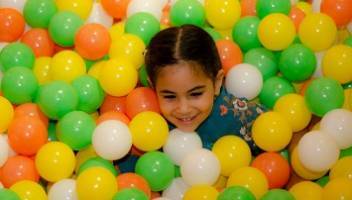 Our state of the art laser tag arena is carefully designed for ages 5 and up. 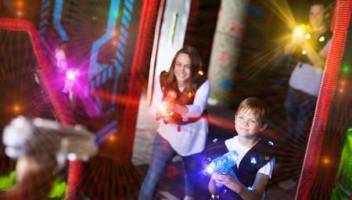 Laser tag combines the classic game of hide-and-seek and tag with a high tech twist. Our arena is equipped with team bases, sentry pods, swirling fog, energetic music and fun lurking around every corner along with briefing and vesting rooms. We are proud to be GTA’s first tensioned web play area. 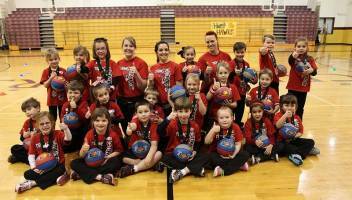 A perfect blast for kids aged 12 and under. Our play area is designed with a perfect combination of obstacle courses, soft play, giant wave slide, Spider climb, Zip line and a lot more attractions. The fun doesn’t end there, we also have an arcade. Motor bike or a car racing, air hockey, Crane Claw machine, Time Crisis, Hurricane Simulator and Winners cube are few of the major attractions. Celebrate your kids birthday party in GTA’s first tensioned web playground. More safety with more fun. All our birthday packages include a private party room along with a host to make your celebration an Epic memory. 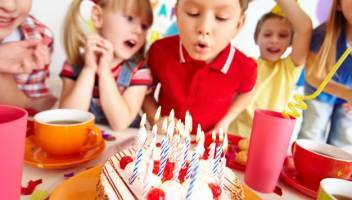 Our laser tag birthdays are perfect for ages 5 and up. We know birthday parties take a lot of planning. Select one of our party packages that will make your party hosting duties easy and will leave your guests impressed! Our party add-ons make the planning a snap! Just bring your camera and you're all set!. Are your guests under a broad age group? Our Play & Tag birthdays are perfect for kids with different age groups or for celebrations with kids and adults together. With a very small top-up fee, you can enjoy both the attractions. Reward, recognize and celebrate success with your colleagues, clients, customers and suppliers. 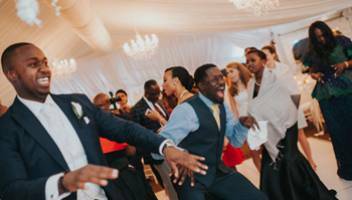 Our corporate entertainment solutions are a great fit for any occasion. We are open for public on Good Friday (April 19, 2019) from 11:00 AM to 6:00 PM. Come and Enjoy.